List of offers and last minute proposals from our hotel! 2x1 daily skipass...it's not a dream! 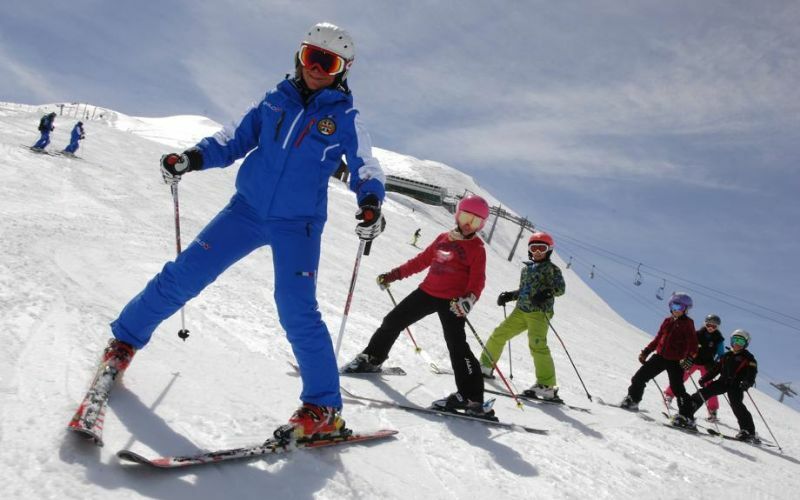 Santa Caterina children ski for free! Skipass Free...and start the season! 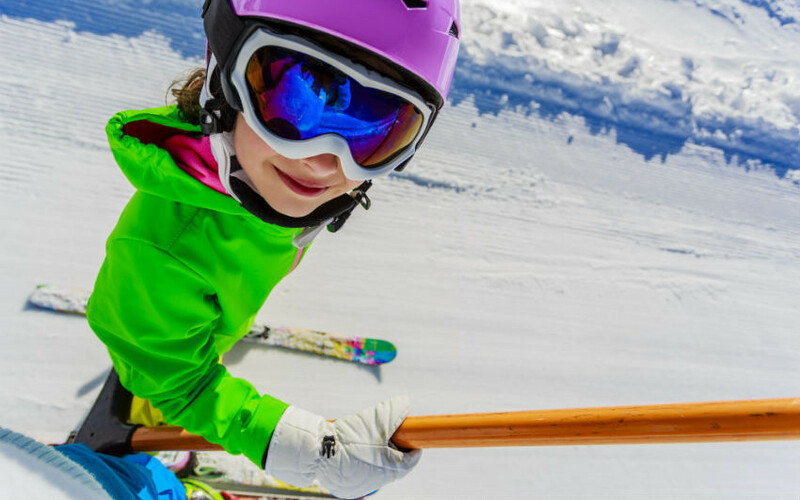 Free Skipass is the best way to start! 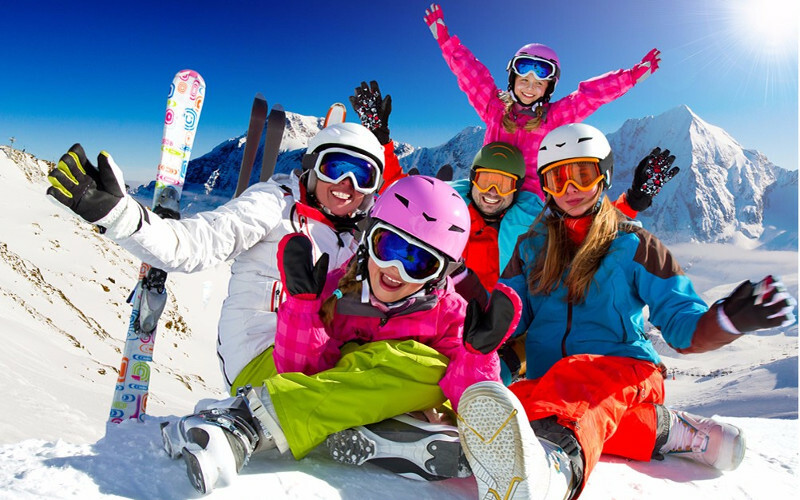 Hotel + Ski instructor free! Book and the rest to us! for your excursions in the Ortels-Cevedale group.